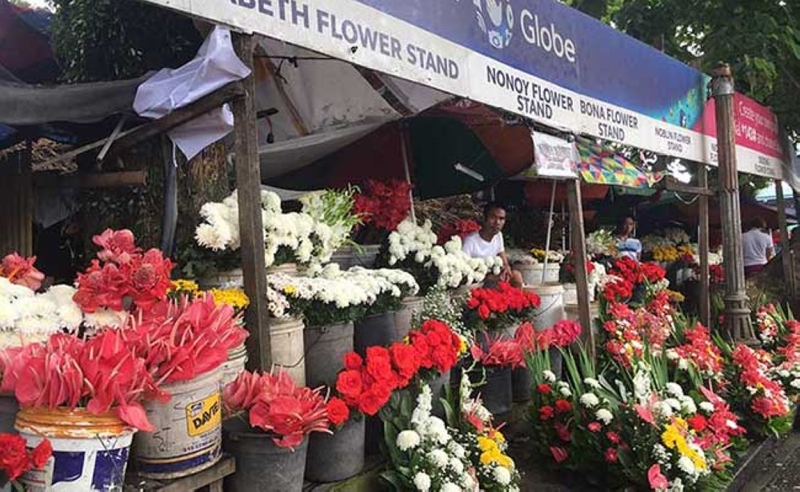 BACOLOD City Administrator John Orola said yesterday, July 11, it’s already final that they will temporarily transfer all the flower vendors from the public plaza to the designated site behind the Bacolod Arts and Youth Sports (Bays) Center within this month. “We will not make any dialogue with them because it was already discussed and agreed to transfer their stalls behind the Bays Center,” he said. Pacito Macatigos, vice president of the flower vendors association, had earlier appealed to the City Officials to allow them to stay in the area and continue with their business. 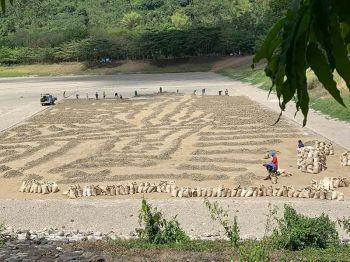 Macatigos said they are not in favor of the plan of the City Government because the identified relocation area is too hot and there are no trees to shade their flowers. “But if that is the decision of the city and the Diocese of Bacolod, we cannot do anything but to respect their decision,” he said. Orola said he already talked with City Legal Officer (CLO) Joselito Bayatan for the removal of the stalls of the flower vendors. 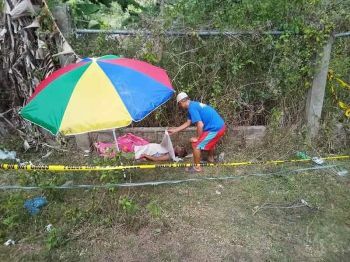 “Within this month, the CLO will initiate the removal of their stalls so the city can start the full implementation of the rehabilitation, improvement and beautification of the area,” he said. The flower vendors are occupying 18 stalls at the plaza, and they are giving donations to the Diocese, which owns the portion of public plaza being occupied by the vendors, at P50 per day. Orola said the flower vendors had earlier agreed that they will transfer behind at the Bays Center and it’s only temporary because the city will find a new place for them. He said the Diocese issued a usufruct agreement to the City Government to manage the public plaza.